In case you are asthmatic and cannot do without an inhaler, here is something that you should know. 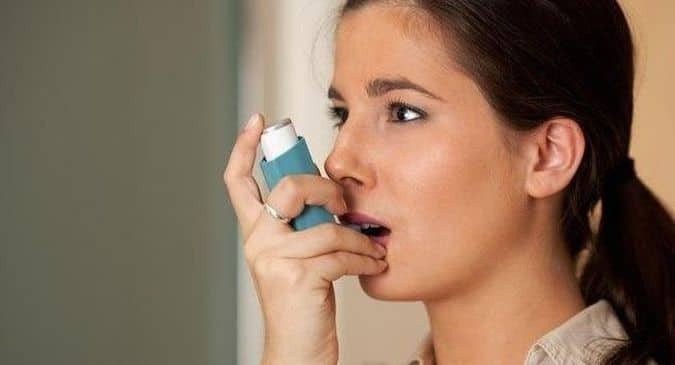 While we mostly tend to blame pollution, dust, chilly winter and monsoon for being the potent contributors to asthma, a chronic disease of the airways that make breathing difficult, you may get surprised to know about these odd triggers of asthma. If you want to prevent your next asthma attack, you must be aware of these not so common factors that can worsen your asthma.Pets: You may be a pet lover but if you are also asthmatic, it is wide to keep away from all pets that shed like dogs and cats. Reason: several studies have found fur of pet animals to be responsible for enhancing asthma attacks. Not just their fur or hair but also proteins present in the pet's urine, saliva and dead skin cells can also have allergic reactions and trigger asthma. ****roaches:There isn't any reason to make room for these little bugs at home and in case you don't like them anywhere around you, here is another reason why you should keep ****roaches outside your home. ****roaches can be potent trigger of asthma. They contain a protein in their saliva, waste and body parts that can result in allergic reactions. This protein has similar impact on your airways as dust mites have. Mopping or vacuuming those areas that attract ****roaches is the best way of keeping ****roaches at bay. Roach traps may also help you.Bisphenol A: Try and avoid use of plastics not just because they pollute the environment, but also because they can directly affect your health and induce asthma attacks. Doctors blame the synthetic compound Bisphenol A (BPA) to be responsible for ushering in asthma. Studies have shown that a mother's exposure to BPA during the first trimester of pregnancy puts the child at a greater risk of developing asthma early in life.Ladybugs: Otherwise harmless, ladybugs do cause skin allergies and others, including triggering asthma, found a study. Asian ladybugs are considered to be asthma-inducing. These bugs release an orange fluid as their defence mechanism. When this protein becomes airborne, it often leads to asthma attacks amid those who are sensitive to these bugs. Shut your doors and windows properly and remove dead insects as soon as you spot one.Obesity: Obesity and asthma are directly linked, thanks to the body's physiological chronic inflammatory response. This means if you are obese, you may have greater risk of getting asthma attacks. Doctors suggest that the reason why obesity triggers asthma is that obese people have under-expanded lungs. They have smaller passageways that compel them to take smaller breaths. This narrows the airways, making them prone to irritation, highlights a report. You may be a pet lover but if you are also asthmatic, it is wide to keep away from all pets that shed like dogs and cats. Reason: several studies have found fur of pet animals to be responsible for enhancing asthma attacks. Not just their fur or hair but also proteins present in the pet's urine, saliva and dead skin cells can also have allergic reactions and trigger asthma. There isn't any reason to make room for these little bugs at home and in case you don't like them anywhere around you, here is another reason why you should keep ****roaches outside your home. ****roaches can be potent trigger of asthma. 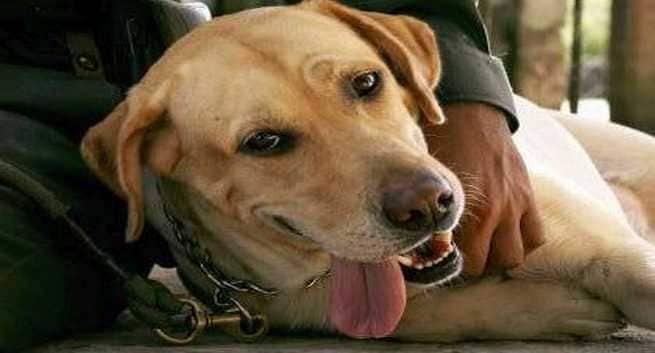 They contain a protein in their saliva, waste and body parts that can result in allergic reactions. This protein has similar impact on your airways as dust mites have. Mopping or vacuuming those areas that attract ****roaches is the best way of keeping ****roaches at bay. Roach traps may also help you. Try and avoid use of plastics not just because they pollute the environment, but also because they can directly affect your health and induce asthma attacks. Doctors blame the synthetic compound Bisphenol A (BPA) to be responsible for ushering in asthma. Studies have shown that a mother's exposure to BPA during the first trimester of pregnancy puts the child at a greater risk of developing asthma early in life. Obesity and asthma are directly linked, thanks to the body's physiological chronic inflammatory response. This means if you are obese, you may have greater risk of getting asthma attacks. Doctors suggest that the reason why obesity triggers asthma is that obese people have under-expanded lungs. They have smaller passageways that compel them to take smaller breaths. This narrows the airways, making them prone to irritation, highlights a report.